Check out this gently-used 2009 Chevrolet Silverado 1500 we recently got in. 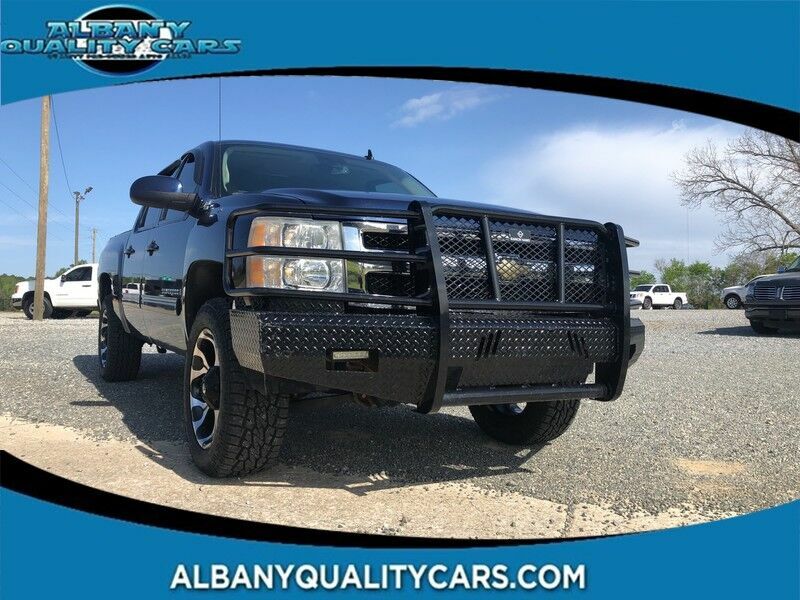 This 2009 Chevrolet Silverado 1500 comes with a CARFAX Buyback Guarantee, which means you can buy with certainty. Opulent refinements married with exceptional engineering make this the kind of car you'll want to own for a lifetime. This 4WD-equipped vehicle will handle majestically on any terrain and in any weather condition your may find yourself in. The benefits of driving an Four Wheel Drive vehicle, such as this ChevroletSilverado 1500 LTZ, include superior acceleration, improved steering, and increased traction and stability. This low mileage Chevrolet Silverado 1500 has barely been touched. It's the next best thing to buying new. More information about the 2009 Chevrolet Silverado 1500: To cater to the wide range of customers and their uses for full-size pickups, Chevrolet is wisely offering two completely different interiors for the new Silverado, resulting in products that are both functional and luxurious. Prices are very competitive with other full-size trucks, and the new 6.2L Vortec V8, putting out 403 hp, outguns the Toyota Tundra's V8 as the most powerful engine in its class. With the highest tow rating among light-duty pickups (up to 10,500 pounds), and now with a new gas-electric drivetrain, the Silverado achieves a class-leading fuel economy rating of up to 22 mpg, the Silverado is very competitive among full-size pickups. Interesting features of this model are available luxury features., fuel economy, interior appointments, Refinement, and tow rating "OUR LOW OVERHEAD ALLOWS US TO SELL FOR LESS"